The city of Alicante is an exceptional place with lots of attractions for living, working and doing business. 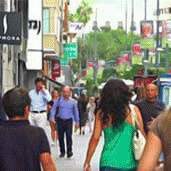 The new economic reality in the province of Alicante, the quality of its services and its competitive capacity make it a unique area in which to invest and enjoy yourself. The city of Alicante, on the shore of the Mediterranean Sea, is located at the heart of the Spanish Mediterranean arch, which makes it serve as a hub connecting the North of Africa with the rest of Spain and Europe. 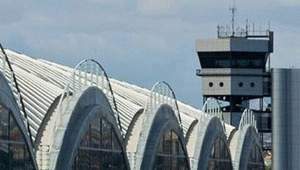 Alicante boasts an exceptional communications network: an airport which is only 10 minutes from the city (ranking 6th at the national level in number of passengers), an expanding seaport, and land connections through the railway and the national highway network. 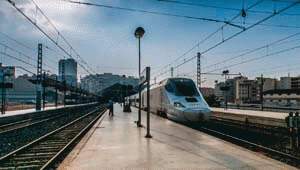 All of this endows the city of Alicante with excellent connectivity both nationally and internationally, and makes it a strategic enclave, thanks to the high versatility of connections with other modes of transport the city provides. 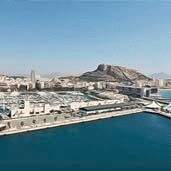 Alicante is the capital of a province characterized by its enterprising dynamism (it is the 4th Spanish province in terms of business creation), by the diversification of its productive fabric (agri-food industry, footwear, plastic-toys, textile, tourism, etc.) and its exporting tradition. Alicante, a city of services, empowers innovative, knowledge-intensive activities, especially advanced and high-level added services. 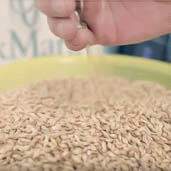 Alicante has a high degree of external openness, owing to its touristic attractiveness, which makes it an important Spanish tourist enclave and the potential exporter of the traditional products that are manufactured within the province. Besides, Alicante is an official seat for European services, with the Office of Harmonization of the Interior Market (OHIM) and the European Trademark Court. 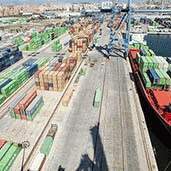 Alicante has the most modern and versatile infrastructure for logistic, strategic and technological support for productive sectors. Thus, the city has logistic and distribution Centers, industrial parks and a Science Park. 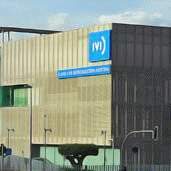 To this we must add the Alicante Trade Fair Institution (IFA), the Congress Palace and the Auditorium, which host a multitude of business events and congresses. Besides, it has a wide offer of offices, commercial places and industrial warehouses available at very competitive prices and sporting the highest quality standards. The city is the seat for the University of Alicante, where nearly 30,000 students are trained. In the province, we can also find Miguel Hernández University, located in Elche (25 km from the capital) and two private universities. 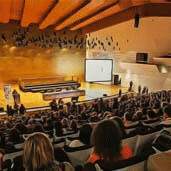 Each year, the business schools in Alicante train thousands of students, who will then, once they join a company, provide all their knowledge. Alicante and its Metropolitan area have a wide labor market that is characterized by its high level of qualification. Alicante is a middle-sized city, with an urban environment that has a personality of its own and a Mediterranean lifestyle. On top of a pleasant weather (with a high average temperature and scarce rainy days), Alicante has magnificent beaches, green zones and parks. It presents a varied cultural and commercial offer and a modern health system, as well as efficient and safe public transport. 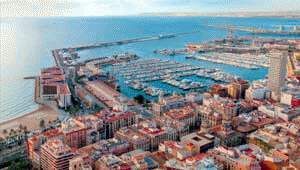 Alicante is a point of reference for its perfect harmony between the public and private sectors. The support given by the different public institutions and the cooperation between these and socio-economic entities of the territory are crucial in ensuring that no project of interest remains undeveloped. Alicante is committed with the constant improvement of services and infrastructures that enhance the quality of life of its citizens and act as an attracting pole for the development of new productive activities. In this sense, during the last years, the city has experienced big transformations (expansion of port and airport, high speed train, streetcar network, new urban zones with parks and avenues, etc.) 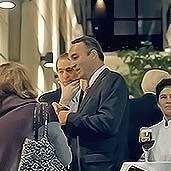 which include important public investments, being also an opportunity for private initiatives. We are committed to innovation as a key element to support business growth and its profitability. Resources that the city of Alicante and its surroundings offer enterprises to develop their businesses. 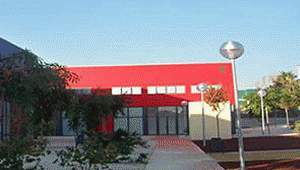 Industrial land and new productive spaces in the city of Alicante.